I’m a student in the US. 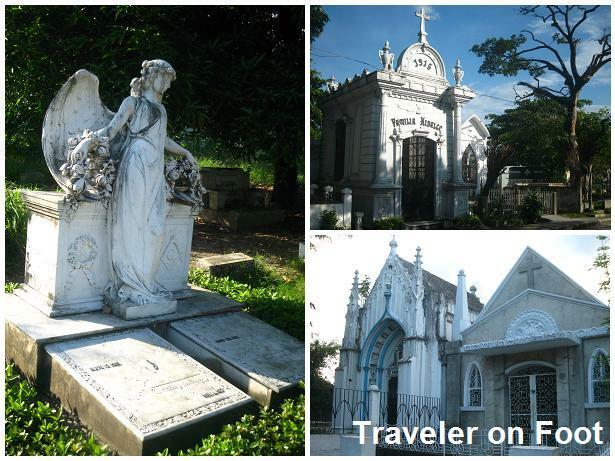 Is this one of the most major cemetaries in the Philippines? I’m planning to do a little tour around the place and take some shots along the way. is it safe to roam there if I may ask? I think it is safe urban roamer. 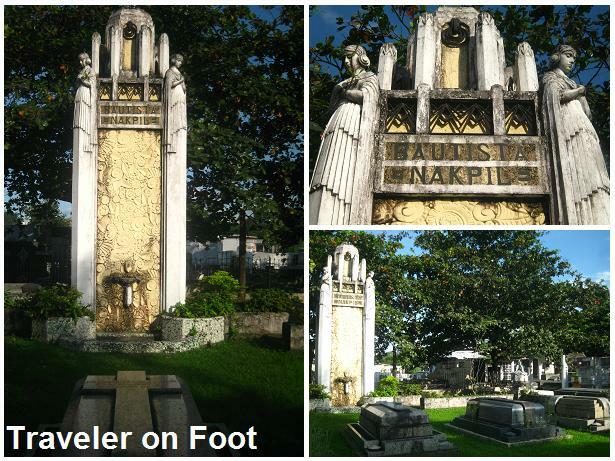 This is the resting place of my beloved parents and other departed relatives.